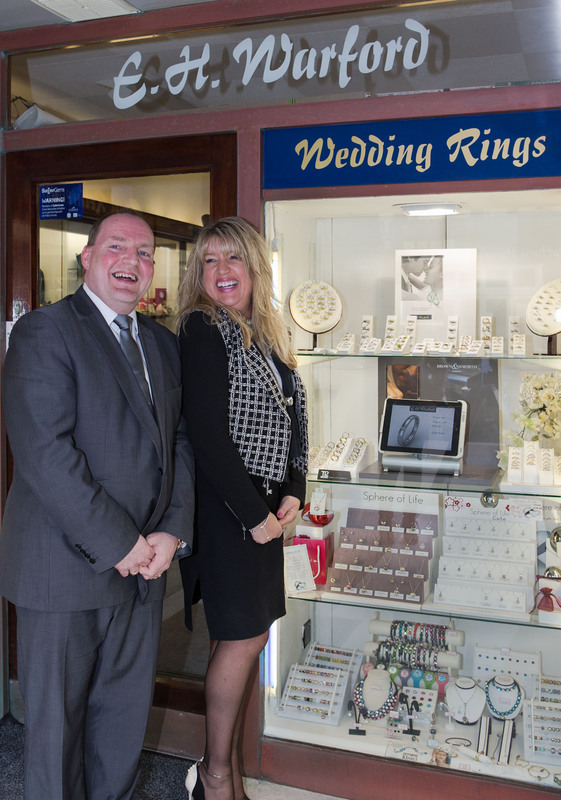 Situated in the seaside town of Bexhill on Sea, East Sussex, E H warford is an independent family run jewellers dating back to 1969, we are an husband and wife team and now in our 14th year of running this successful high street jewellery shop. We pride ourselves in offering a friendly welcome and will go out of our way to ensure our customers requirements are met and exceeded. Offering a high standard of service based on many years of experience in various aspects of the jewellery trade. A large range of high quality jewellery, specialising in coloured gem stones & diamonds. An extensive selection of wedding bands,second hand jewellery, pearls, branded watches, silver jewellery and giftware. 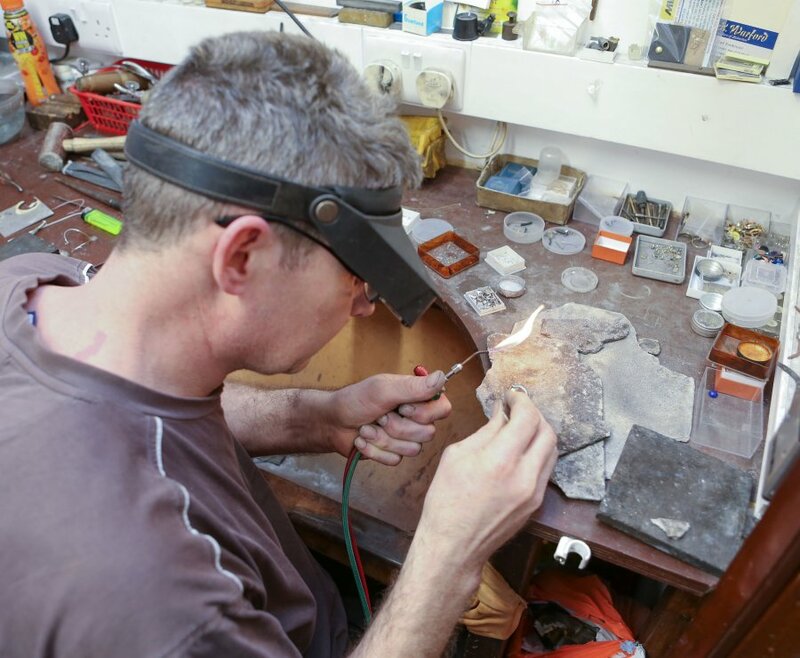 Services include jewellery repairs undertaken at our on site workshop, pearl re-stringing and engraving. Valuations are undertaken on the premises, gift wrapping and local delivery repair service. We are able to make bespoke pieces on site and happy to discuss your personal requirements and estimates with no obligation. We are wedding specialists and have an extensive range of stunning bands to choose from. We offer a shaped to fit service and are able to make bespoke bands to compliment you existing ring.